Who said you can’t wear the same thing everyday? So does Mark Zuckerberg, Christopher Nolan and Karl Lagerfeld, a person who needs no introduction when it comes to fashion. And I’m not forgetting about the ladies. 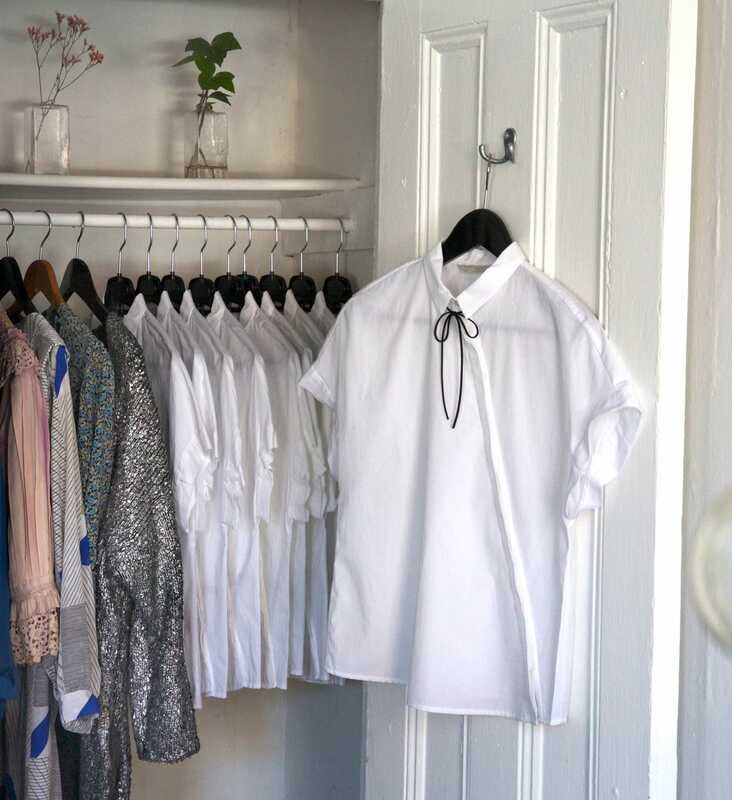 Then Art Director and now Creative Director for Sony, Matilda Kahl gained internet notoriety last year for wearing the same silk white shirt, black trousers and black leather rosette to work every day. It became so popular that her workplace held a dress like Matilda Day! The Lucy & Mui team loves getting dressed up. But even we have to admit that dressing up for work everyday sometimes takes way too much time then it should. Why is ‘outfit repeater’ a comment reserved mainly for women when men wear the same suits daily! We’re not saying you should wear the same thing every day but in our opinion, its perfectly okay to resort to a few staples and repeat. We believe in investing in the right quality pieces for you, with an emphasis on quality! If you are going to wear something everyday its got to be able to keep up with you and withstand daily wear and tear. Take me for example, I’ve worn the same solid gold chain necklace with a black pearl everyday since I was 16 (save for a few special occasions and beach days), and I love it! I’ve also got my eye on Lucy and Mui's Cuff Open Diamond Ring in Rose Gold, as my next staple (no, I don't get to wear free rings from the stock cupboard like in Devil’s Wears Prada!). Investing in quality pieces means I don’t have decision fatigue, its like clockwork putting them on, and they’re beautiful minimal pieces that compliment every outfit (and season)! Start with baby steps. Invest in one handcrafted intimate piece of jewelry, then move onto shoes, pants and shirts to see if the hassle free uniform lifestyle is for you!